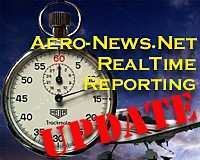 Garmin and Raytheon tell ANN that the first G1000 equipped Beechcraft Bonanza G36 with GFC 700 autopilot has been delivered to a retail customer. 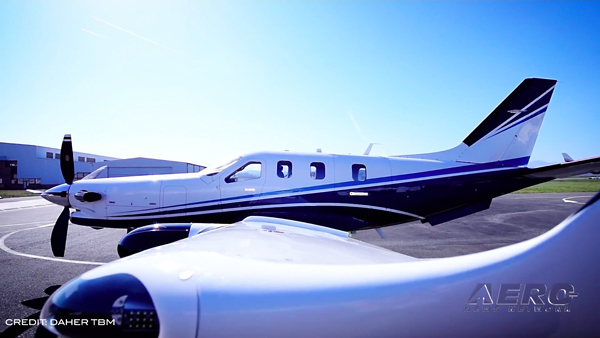 "This delivery is an extremely significant milestone for Garmin because it is the first time a G1000 equipped aircraft with the GFC 700 autopilot has been delivered to a retail customer," said Gary Kelley, Garmin's, vice president, marketing. "The G1000 and GFC 700 will provide operators with a level of integration that has never before been available on this class of aircraft. We are honored that we were able to work with Raytheon Aircraft Company to achieve G1000 and GFC 700 certification on the legendary Beechcraft Bonanza." 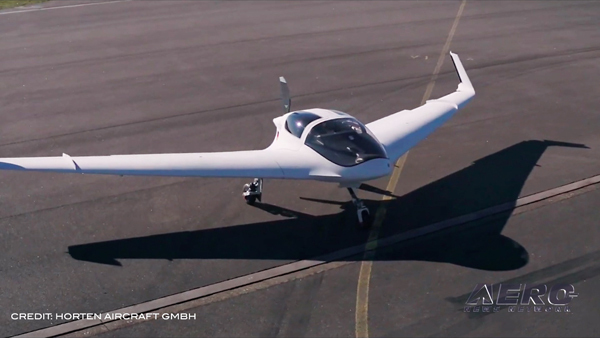 The GFC 700 is the first entirely new autopilot designed and certified in the 21st century. 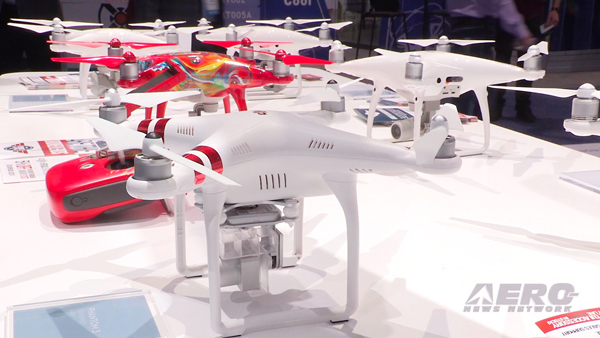 The integration between the GFC 700 and G1000 is seamless. The GFC 700 is capable of using all data available to the G1000 including the ability to maintain airspeed references and to optimize performance over the entire airspeed envelope. 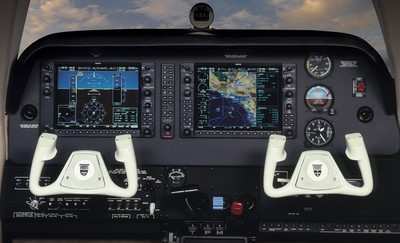 The Beechcraft Bonanza's G1000 avionics suite integrates all primary flight, navigation, communication, terrain, traffic, weather, engine instrumentation, and crew-alerting system data and presents the composite information in brilliant, sunlight-readable color on two 10.4-inch, high-definition displays. The G1000 gives pilots the "big picture" on situational awareness and places all flight-critical information at their fingertips. All information may be accessed from the bezels and buttons framing the primary flight display and multi-function display. 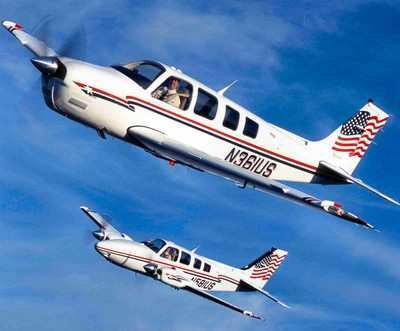 The Beechcraft Bonanza has been in continuous production since 1947. More than 17,000 have been built.